Skip heading to the store to buy a headboard and DIY your own for a fun, personalized project. From wood pallets and shutters to fabric and pegboards, customize your bedroom by creating a headboard that boasts both style and comfort. 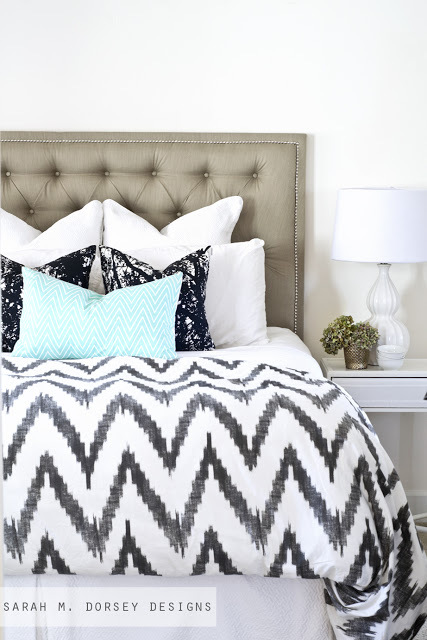 Get inspired to upgrade your bed with these six DIY headboard ideas brought to you by the Blogger Community at Porch.com! 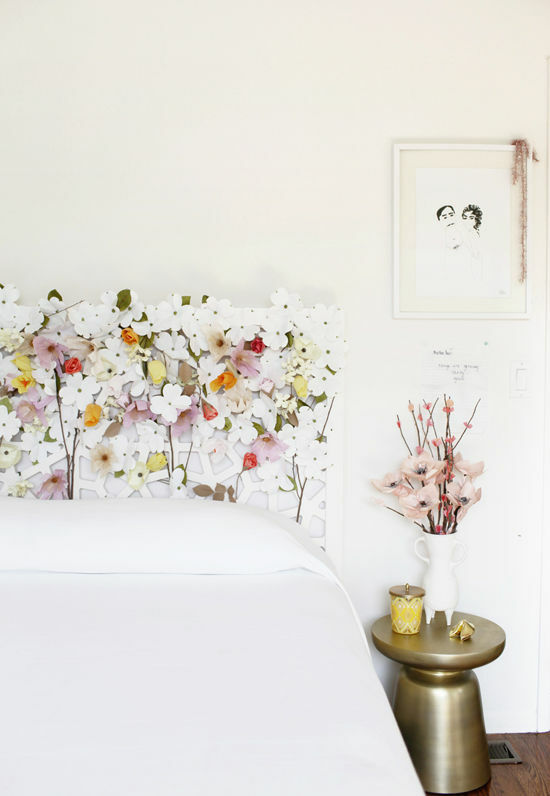 The prettiest place to rest your head at night, this DIY floral headboard will bring you sweet dreams. Decorated with paper flowers, see how this headboard was transformed into a floral frenzy, here. Making a tufted headboard from scratch can be tricky, but with the help of this tufted headboard with nailhead trim tutorial you can create your own by bedtime! Add a pop of color to your room with this fun headboard made out of shutters. 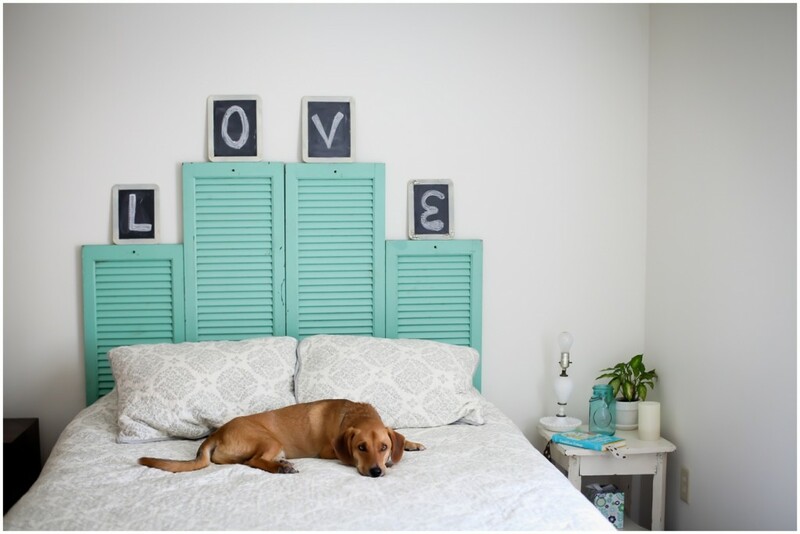 Get the details on how to make this bright, rustic headboard out of salvaged shutters, here. 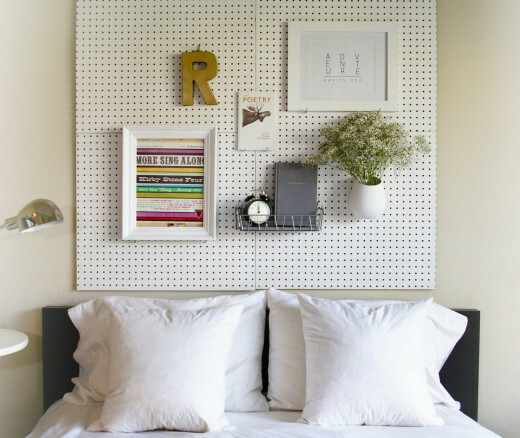 For the indecisive decorator, this DIY pegboard headboard lets you rearrange accessories whenever you want! 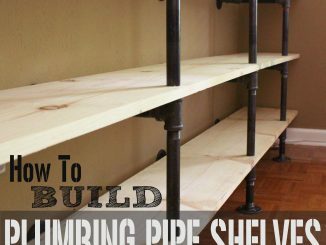 Follow this tutorial to get started on your own. 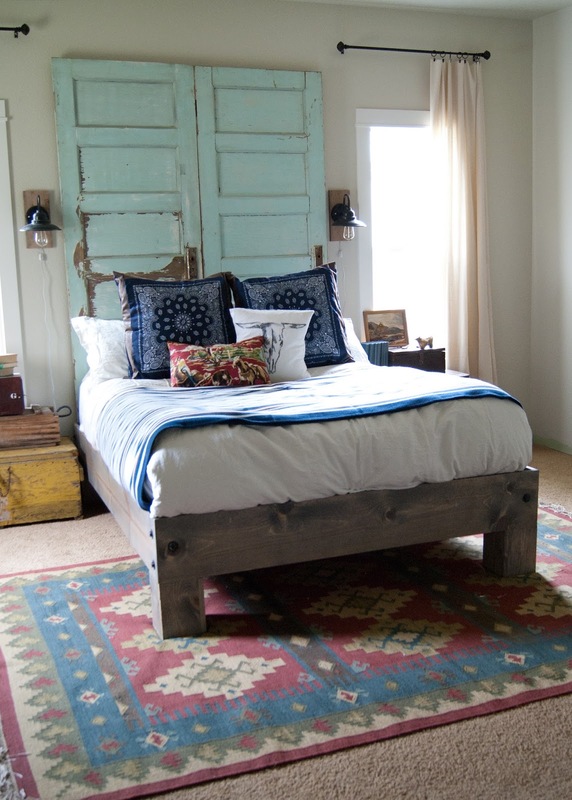 This unique headboard used salvaged doors to create a custom DIY bed. See how you can repurpose old doors by hanging them above your bed, here. 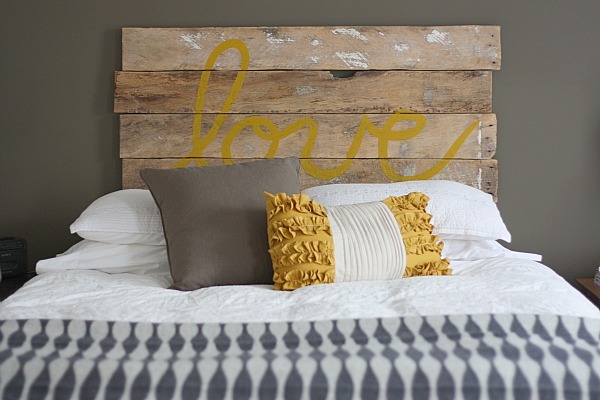 Pull together some leftover scraps of wood from a past project, or grab some wood pallets from your local home improvement store to create this DIY headboard! 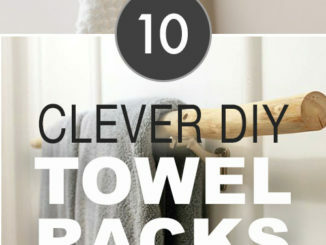 Top it with a coat of paint or your favorite phrase for a custom look.